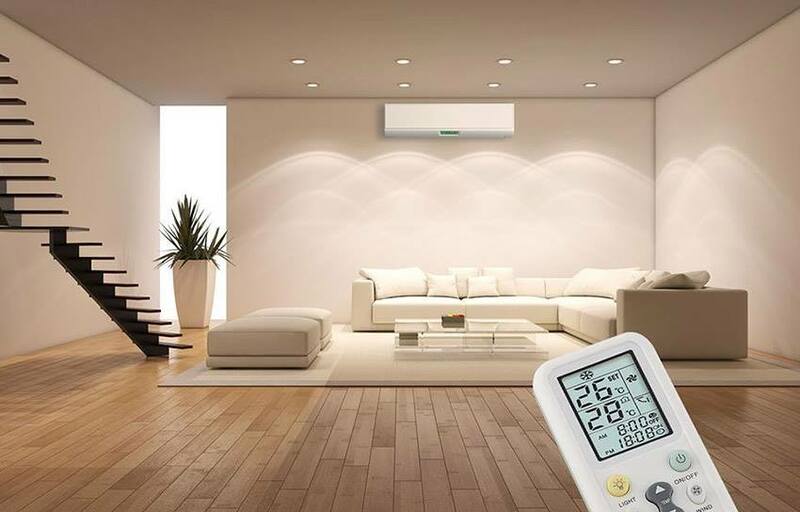 Many people do not imagine living without their central air conditioners. This is what they need, most of all when they return home after a long, hot day of work in the middle of summer. 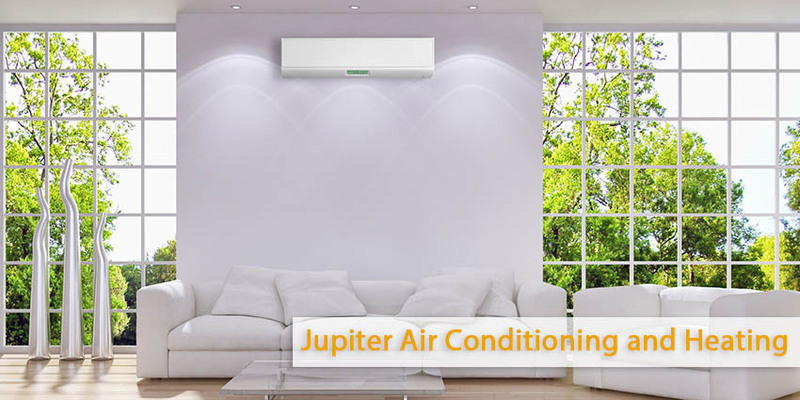 Basically, central air conditioning systems are trouble-free and require only a minimal amount of routine maintenance. You may think central air conditioners are complex, but they work just as the refrigerator in your kitchen that is in a very simple way. The outside components include an electrical disconnect switch, a condenser coil, a fan and motor, and a compressor. You will have other elements such as a furnace with a blower, a condensate drains and pump, a condensate tray, an evaporator coil, and plenum and ductwork within them. Refrigerant circulates between the outside condenser coils and the inside evaporator coils. When it is inside, it absorbs heat from the room, then goes to the compressor. The refrigerant is compressed by way of heat, and then leaves to enter the condenser where it gets condensed as the heat is removed. After it the cold refrigerant gets sent back to the evaporator coils. During this process, the blower forces air through the cooled coils into the rest of the house by way of the ductwork. While the heat leaves the air, it’s forced to give up its humidity. The moisture is called “condensate”. The condensate gathers in a pan and is finally removed by the pump, which sends it to a drain in your home. Nowadays we have the opportunity to control exactly when, and for how long, our AC will run by using programmable thermostats. They provide efficiency to because they can turn the system off in the middle of the day. When there is not anybody at home and then turn it on after you have come back home. Besides being convenient it saves on the electric bill too. The same furnace is considered the ductwork and blower for most central air conditioning systems. That means they also share the same filter. You need to check your filter at least three times a year because they can build up a lot of dirt in a quick amount of time. Your system may work not so well. Clogged filter and in the result your utility bills may be increased. People who have a pet in their houses need to change their filters even more often. Here’s a list of some other central air conditioner problems and their remedies. 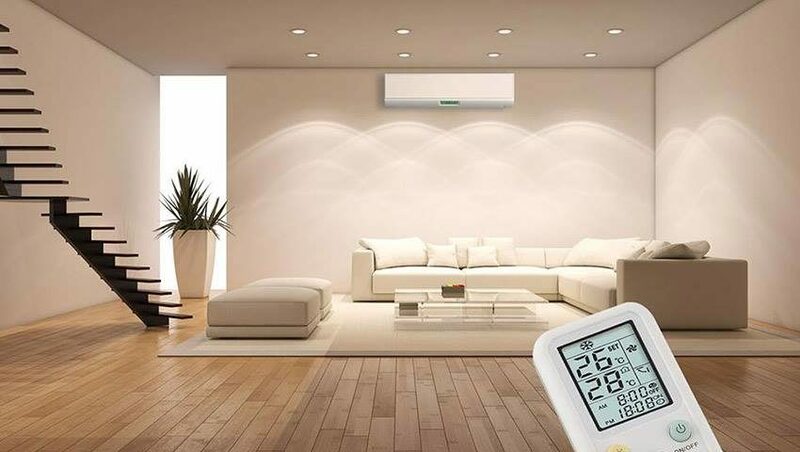 The central air should be on a specific circuit. To be sure that the breaker didn’t trip you must check the electrical panel. If you find out that it is not the cause of the problem, check the disconnect box near the compressor to see whether it was turned off. You should as well look at the furnace power switch itself to make sure it has not been flipped off. Finally, you can look at the access panel near the compressor. When it is hot, the compressor may shut down, requiring you to press the reset button. First of all, you must examine and check the filter, because it may be clogged and limit air flow. You have to check also the condenser cover outside and the thermostat. If there are any debris on or around the condenser cover try to clean immediately and make sure the thermostat is set to cool and not heat. For non-programmable thermostats, this is a common problem, especially in the early spring. Check your condensate pump and be convinced there aren’t any leaks in the drain hose. Also examine the outlet that the condensate pump is plugged into for power. In the end, check your filter, as before. The formation of ice in the tube may be caused by clogged filters. Here are potential problems you may face with your central air conditioner. Apparently these are only some of the most common and easy to fix, but the most important thing to always remember is to check and change your filter on a routine basis. It can save you a lot of trouble down the road.